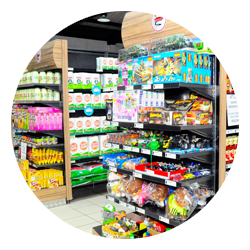 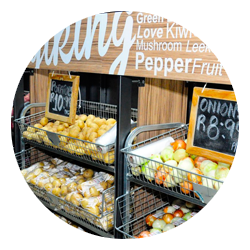 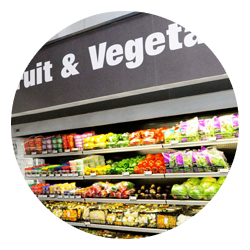 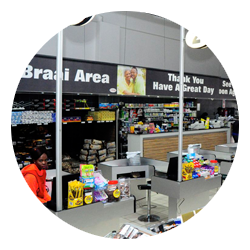 The Lifestyle Franchise offers four Franchise opportunities, namely: Lifestyle Supermarket, Lifestyle Express, Lifestyle Liquormarket and Lifestyle Hardware & Building Supplies. 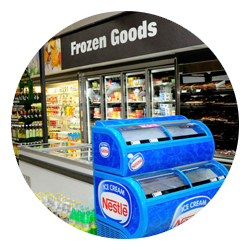 These models will also include a “Hybrid store concept”. 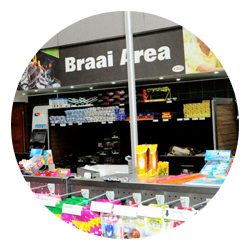 Click on the logos below to view the details of each model and related Prospectus.